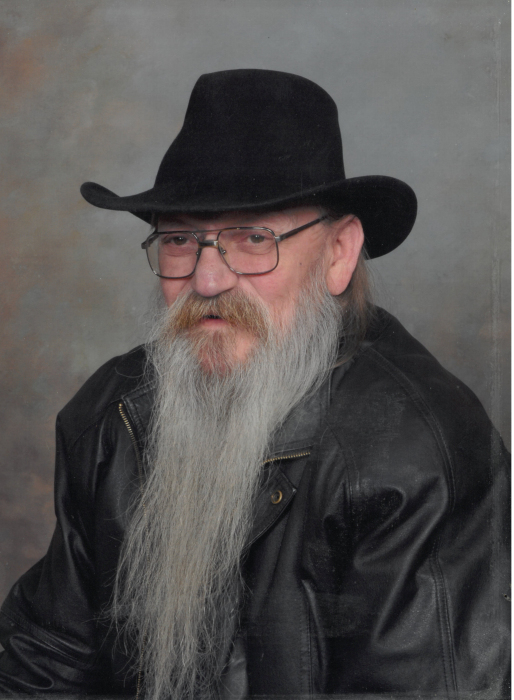 Wayne Edward "Boots" Stuart Jr.
Wayne “Boots” Stuart of Hamilton, Montana passed away Friday August 17, 2018 at his home. He was 71 years old. He is now with his Lord and Savior Jesus Christ and his loving family that passed before. 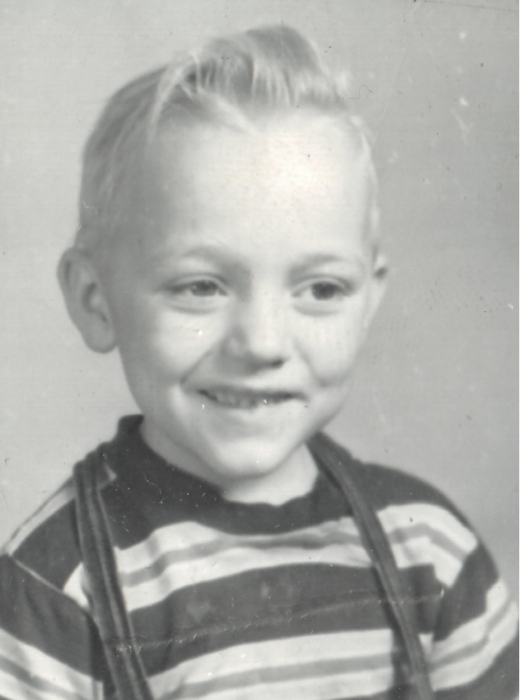 He was born Wayne Edward Stuart Jr. on July 27, 1947 in Hamilton to Wayne Edward and Delores Mary Blank Stuart Sr. who have preceded him in death. Boots is also preceded by his brother Jimmy Stuart and his sister Vickie Brekke. He is survived by his children, all of Las Vegas, Nevada. Son Jack Stuart, daughters; Christine Stuart, Heather Stuart, Charlene Stuart and Teresa Ringler. Boots is also survived by his sister; Rose Connelly of Hamilton, MT. 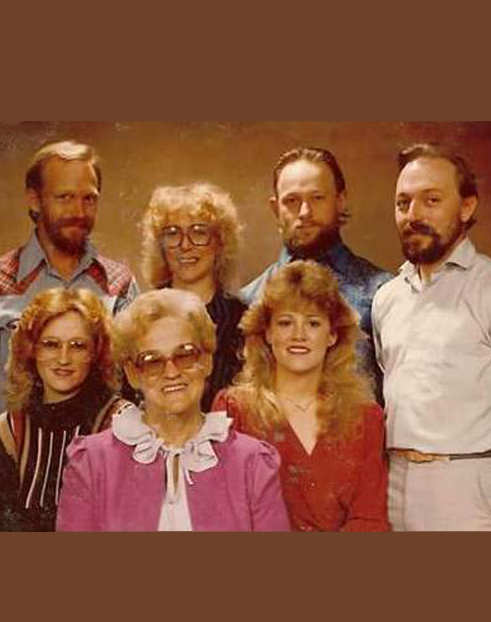 brother; David Stuart of Clarkston, WA, sister; Brenda DeHart of Las Vegas, NV, sister; Noreen Brekke of Las Vegas, NV. and numerous grandchildren, nieces and nephews. 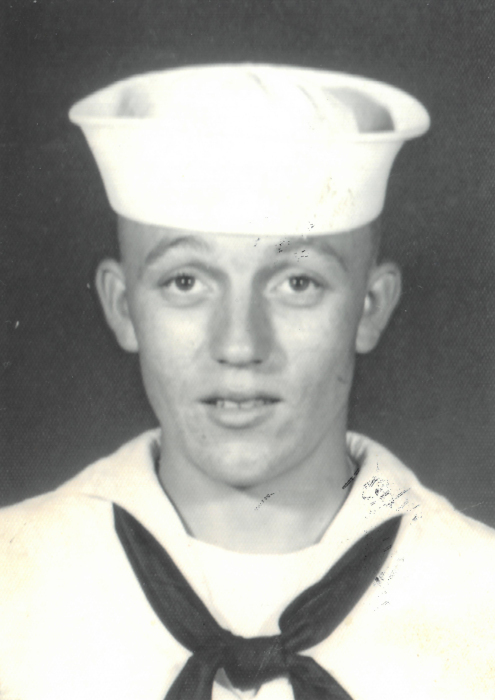 A graveside service for Boots will be held on Friday August 31, 2018 at 2:00 P.M. at the Western Montana State Veterans Cemetery in Missoula. A memorial reception will follow at the Eagles in Hamilton, MT at 6:00 P.M.
Boots will be missed by family and friends left on Earth- We will see you again!